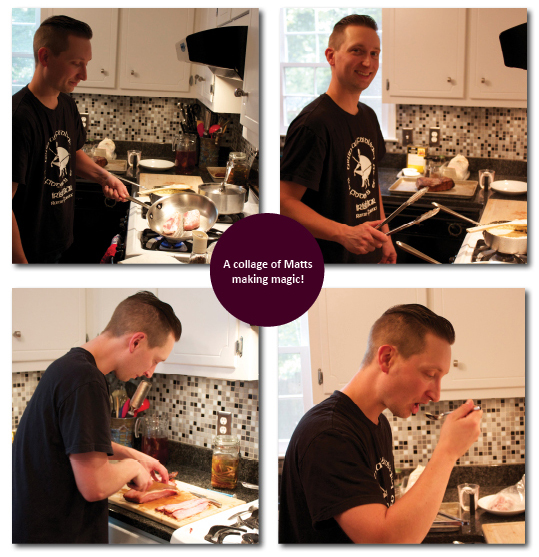 Magic Matt: Husband, Father, Fishmonger Extraordinaire | Home Cooks Unite! Butchers and fishmongers fascinate me. Because my butchering skills are mediocre at best, seeing someone dissect a piece of meat or fish into neat little cuts is like watching someone walk on water. They can skin something or cut its head off without batting an eye, while I find myself apologizing to whatever I’m cutting, even though it’s long past dead. Plus they all seem to like what they do. I’ve never met a butcher or fishmonger that didn’t enjoy their work and take pride in their products. Matt Kirkpatrick is one of those people. I met Matt at a fishmonger competition. 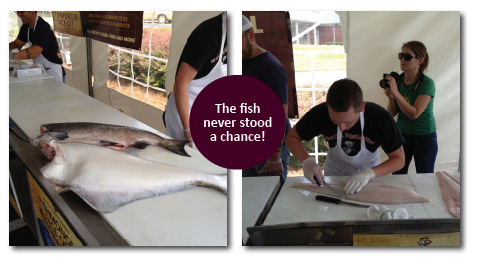 He was competing against other regional fishmongers for a chance to represent the Southeast in a national contest. Even before the competition began, he stood out from the other competitors with his humor and confidence. Once the cutting and slicing began, it was obvious he was there to win, which he did, handedly. It was a fun event. 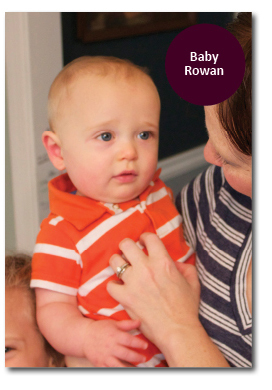 When it was over, I introduced myself to Matt and his wife, Mandy, who was there with their two adorable children, Rowan and Lucy. I immediately asked if I could feature him on my blog. I had so many questions… What does a professional fishmonger cook for his family for dinner? Who were his biggest influences? Why did he choose to work in the food industry in the first place? Matt and Mandy graciously agreed, and I found myself sitting at their dining room table a few weeks later, listening to their story. They met while performing in a production of Guys and Dolls in college. (As a former actor, this endeared me more than you can imagine!) Matt was a theater major, Mandy a music major. During and after college, they worked together at a Japanese restaurant in Rome, Georgia. 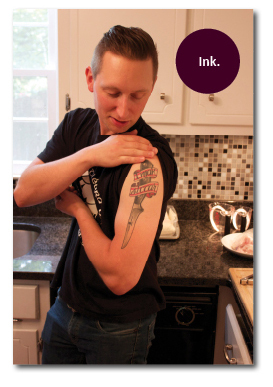 Matt admired the precision, technique and flavors he discovered while working there and got his first inkling of making the culinary arts a career. Matt continued cooking at home, learning new techniques and experimenting with flavors. After a stint managing the bar at Barnsley Gardens, he took the leap and entered culinary school where he was able to delve further into his passion for Asian/Japanese cooking, a style that resonated and came naturally to him. It was also at culinary school that he took on an apprenticeship at Aspen’s West Cobb location. He had other opportunities to serve as a general manager/director of operations at other restaurants, but he knew he’d be miserable if he weren’t able to work with food. When the opportunity to serve as the seafood team leader at a national supermarket chain came his way, he gladly took it on. He’s now living the dream, cutting up to 250 pounds of fish a day. 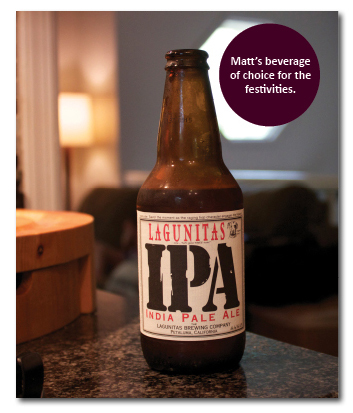 Matt prides himself on his total utilization approach. He uses every inch of a fish to ensure no waste. Bones are used to make fish stock, other fish parts are made into mousse. It is his mission to be as environmentally responsible with his product as possible. I admired his commitment. Matt lived with his grandmother growing up in Marietta, Georgia. She was every bit a Southern cook and made all of her food from scratch – fried chicken, ribs, pineapple-cheese casserole – you name it. Matt remembers going with her to Burger’s Market to buy fresh produce. During peach season, they would get bushels of peaches, quarter them, douse them with sugar and throw them in the freezer. Then they would sit on the back porch and hand churn them with cream into ice cream. (Sounds like heaven to me!) He enjoyed spending time with his grandmother in the kitchen and earned a true appreciation for the planning and love that goes into making a great dish. This was obvious in the food Matt prepared for me. I hope I can accurately put into words how incredibly amazing the meal was. Already it’s a challenge, because I feel amazing isn’t a big enough word. Perhaps I should say a-MAH-zing? Just know that his love for process, technique and flavor was evident in every morsel I consumed. It was the best food I’d eaten in a while, and I didn’t want it to end. Every single element of the meal was homemade. Every single one. 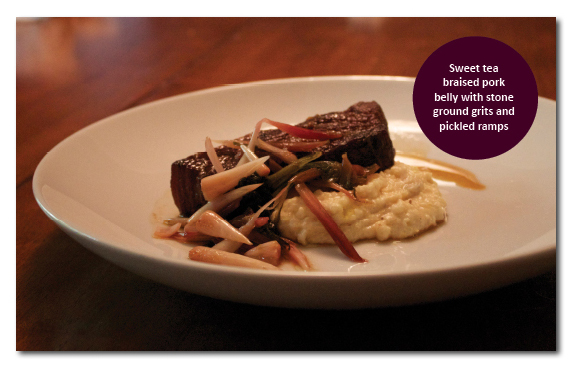 From the sweet tea marinade to the pickled ramps, you could feel Matt’s love for preparation and his eagerness to please his guest. There’s a patience that comes with that kind of respect, and that patience made the meat more tender, the grits creamier and the ramps tangier. The meal didn’t end with those three components. 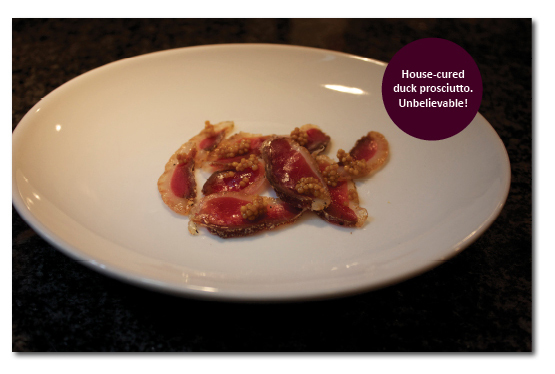 Matt brought up some duck prosciutto that he had cured and hung in his basement for a week. (Can you imagine?!?). He served it thinly sliced with mustard seeds. 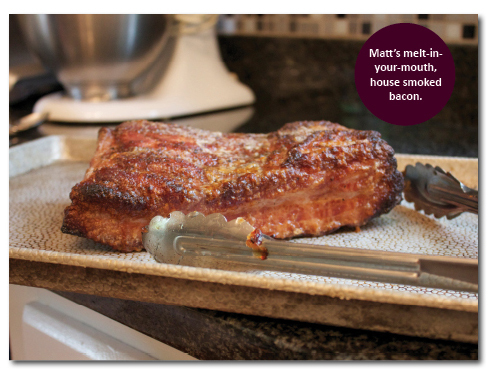 He had also smoked some pork belly and fried up some bacon that literally melted in my mouth. Watching Matt work in the kitchen was like watching any artist who works hard at their craft. He was calm, self-assured and meticulous. He didn’t have that moment when a meal starts coming together when he has to yell, “It’s about to get really fast in here! Everyone out!” His knife skills are amazing. I especially appreciated his willingness to share tips and information. Those who share are the truest of artists. I asked Mandy what it was like to live with someone who made such great food. She answered, “I’m very satisfied.” Could there be a higher compliment? To have someone love what they do and make their partner happy while doing it? It’s some level of cooking feng shui that all home cooks strive to achieve. I left the Kirkpatrick’s home very satisfied indeed. Matt will be competing in the national fishmonger competition the second week of September. I will keep you posted on his progress! Good luck, Matt! The following recipes are from the creative mind of Matt Kirkpatrick. Prepare pork by removing skin if it has not been done. It also helps to trim a bit of the fat off to make it about an inch tall. Liberally season belly with kosher salt and ground black pepper. 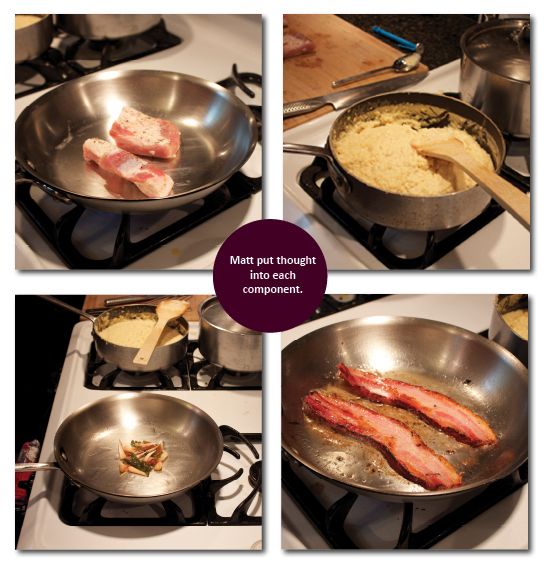 Get a saute pan screaming hot and sear belly off on all sides. You will not need to add oil to the pan, as the belly will release a lot of fat. Bring tea to a boil in a medium sauce pot and add the remaining ingredients. Check the seasoning of the braising liquid and add a little salt if necessary. (Remember that the liquid will reduce by about 3/4 and you don’t want to over do it.) Add belly to braising liquid and simmer for two hours. Once the belly is fork tender, pop it in a 400 degree oven for about 10 minutes and then return it to the braising liquid. 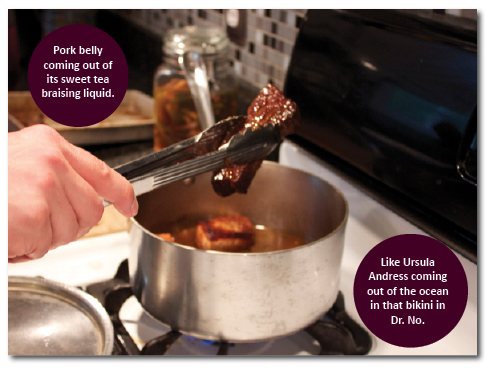 Serve belly with a generous spoonful of liquid. Inspect ramps for any damaged leaves and cut them off reserving the white parts. Trim the very bottom of the white part and wash off and any soil. (Most recipes will tell you to only pickle the white parts. Matt disagrees with this because the green parts are awesome too!) Bring all other ingredients to a boil. 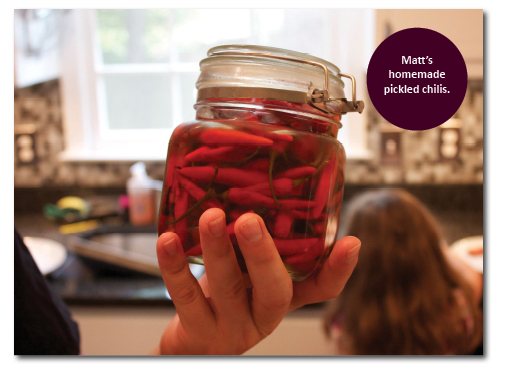 Matt likes to use large clamp down glass containers for his pickles, but any large mason jar will work. (No plastic, unless you hate having skin on your hands.) Pack ramps in the glass jar and pour in the boiling liquid. Leave the jar opened until cooled and refrigerate. 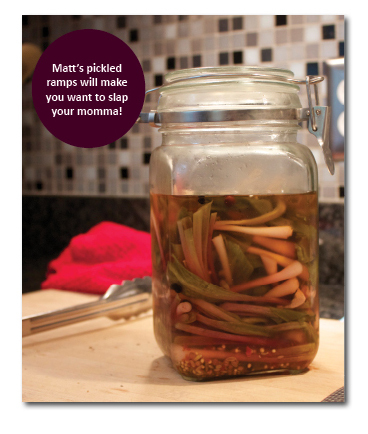 Notes from Matt: Just about every recipe I’ve ever read for ramps tells you to blanch the ramps before pickling. I find that simply letting them steep in the pickling liquid before refrigeration achieves a better texture. Let the ramps pickle for at least a week. It will be worth the wait. The brine works great with a lot of other produce as well: Chinese long beans… small green heirloom tomatoes… gravel… anything! 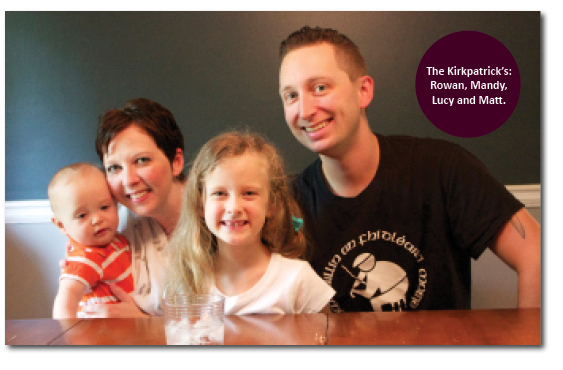 Loved your blog about my son-in-law, Matt Kirkpatrick! I have dined many times on his sumptuous meals and, yes, it is always ah-mah-zing! And loved the pictures of the family with my beautiful daughter and my precious grand kids! Thank you! 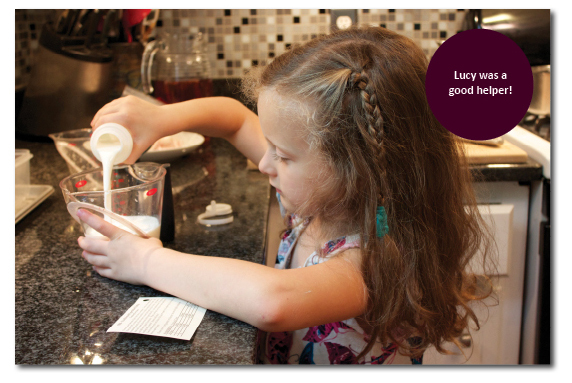 So true… he took the simplest ingredients and made them sing! Sort of, Mrs. B. They are wild onions that have a garlic flavor to them. They’re in season for just a short amount of time, but absolutely delicious!